Between Hurricanes Harvey and Irma, over 10 million residents and businesses lost power. These widespread power outages can be life-threatening. Hospitals have patients connected to life-saving medical equipment. First responders need their radio dispatch and communications systems operating properly to coordinate search and rescue operations. Shelters with thousands of displaced residents need to keep food supplies fresh and emergency lighting operational. ATMs and banking systems need to stay operational so customers have access to cash. Gas stations need to keep their pumps flowing so fuel can be available to power vehicles and generators. Natural disasters always serve as a reminder of our dependence on uninterrupted power and the importance of having reliable back up power available for critical facilities and businesses. 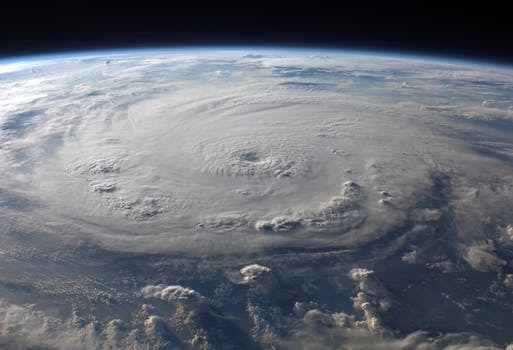 Regardless of what area of the country you live in, a proactive approach to natural disaster readiness will help you maintain business continuity during a weather emergency. Review your facility’s back-up power and disaster recovery plan. 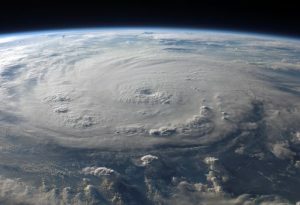 People’s lives may not depend on whether your business can sustain operations in a power outage, but protecting your IT infrastructure and maintaining access to information is still critical during a disaster. communications systems, and network powered. Check the health of your UPS batteries. How old are they? Useful life for batteries in UPS applications is 3-5 years. If the batteries are older than that, plan for replacement. Perform a visual inspection of your switchgear, ATS and electrical room equipment. If you see signs of neglect or wear such as excessive dust or any corrosion, schedule preventive switchgear maintenance. Check the back-up power for modems and routers. Your network is the backbone of your business and while modems and routers don’t draw much power, without them, your business is shut down. Make providing back-up power to this critical equipment a priority today. Don’t forget equipment installed at branch offices. Is there a plan to virtually migrate critical servers to a new location? Is there adequate back-up power to maintain the network connection to the enterprise data center? Consider the criticality of all your IT equipment and prioritize. Make sure the important stuff is protected. Check that your building UPS is online and not in bypass mode or in alarm status. If it is, call Tech Support immediately. Make sure there is a reliable fuel supply for the building’s back-up generator and that the generator intake is clear of plant growth or other debris. Check the status of the UPS equipment in remote closets or branch offices. Typically, these are supporting critical networking gear. Review the Equipment shut down procedure to make sure the gentle shut-down process follows your organization’s plan. Shut down non-critical equipment to reduce the overall power draw on your back-up power infrastructure. Encourage users to completely power down their workstations including monitors, printers, scanners and fax machines. Even when well forecasted, storms can be devastating to large geographical areas. The enormous scale of the destruction by Harvey and Irma and the crippled communication systems and infrastructure for delivery of food, fuel, and other basic essentials serve as a reminder that reliable power is critical to our daily lives and the operation of our business. With annual preventive maintenance checks and a well-considered disaster recovery plan, you can minimize the impact of Mother Nature on your business.